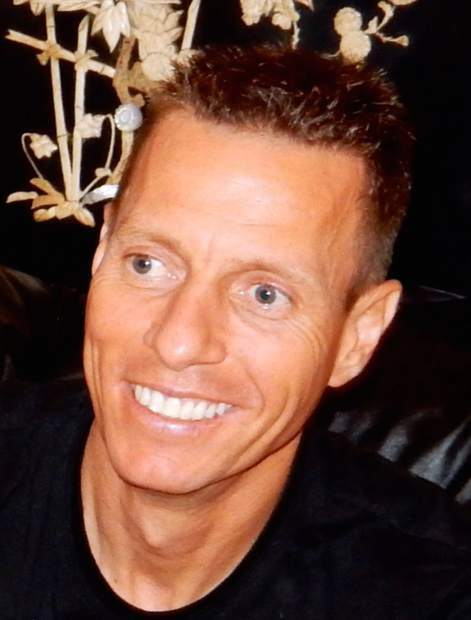 Marcus Scarth, 48, of Vail, formerly of Richmond, Virginia, passed away suddenly at his home on Saturday, July 7. Marcus was a graduate of Mills E. Godwin High School and Johnson & Wales University and a Marine who enjoyed the outdoor life. He loved snowboarding, paragliding, hiking and mountaineering. He was also a keen rugby player in his youth. Marcus was one of the few people who summited Mount Everest and then snowboarded down. He was in the midst of training with the Vail Mountain Rescue Group. He had a passion for soccer and was an avid Manchester United supporter. He leaves behind a daughter, Ava, of Bishop, Georgia; his mother, Alexandra; father, Jeremy; brother, Jason; nephew, Dylan; niece, Keri, all of Richmond; and a host of friends from around the world. A memorial service will be held at 1 p.m. Saturday, July 14, at Bliley’s-Central, 3801 Augusta Ave., Richmond. The family will be receiving friends at a reception following the ceremony at the funeral home. In lieu of flowers, donations may be made to the Vail Mountain Rescue Group, P.O. Box 1094, Edwards, CO 81632, or to a charity of your choice.